My name is Casper ! 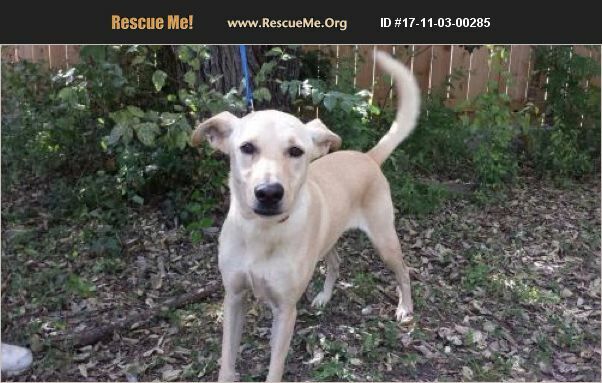 I am a 5 yr old yellow lab mix. I am a very sweet and a little shy and skittish, but I love hanging out with humans. I am shy and timid at first but once I get to know you, I am your buddy. I walk on a leash well and I like car rides. I am looking for an active, calm and patient loving middle aged or just retired couple/family with a home with a wooden 6 ft fence, since when I get scare I run away. I will need to continue leash, obedience training and get used to nice/loving humans. No children or cats! I do get along with some other dogs.